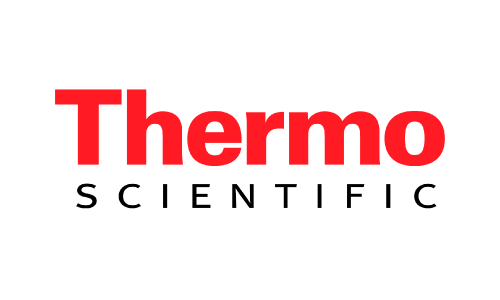 Thermo Fisher Scientific serve customers within pharmaceutical and biotech companies, hospitals and clinical diagnostic labs, universities, research institutions and government agencies, as well as in environmental and process control industries. 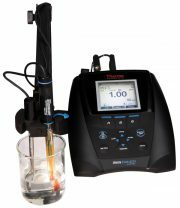 For over 40 years Thermo Scientific products have set the standards for innovation and quality in the field of Electrochemistry. 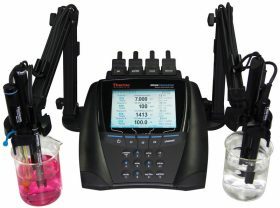 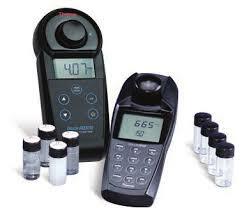 They also feature innovative new products for water analysis including Orion Star RDO meters, Orion DUAL STAR Meters, Colorimetry and Turbidity Meters, Green Electrodes, ROSS pH/ATC Triode Electrodes and a whole range of other products.